Alan is an, Arizona based National Rifle Association, and Arizona Dept. of Public Safety firearms instructor. He is also an American Heart Association ACLS instructor and a Certified TASER instructor. Alan is also an NRA Range Safety Officer. He has been an avid shooter for most of his life and is an Ex Law enforcement officer. Alan has trained with world class shooters and instructors and graduated from his basic training academy as the top shooter in his class. Alan has an extensive background in pistols and his favorite pistols are his Sig Sauer pistols. He also knows his way around most rifles, shotguns and just about anything that shoots. Alan’s experiences as a Deputy Sheriff and a lifetime shooter help him bring a great deal of insight (and some pretty cool stories) into his firearms and guard classes. Alan also is a Registered Respiratory Therapist and has about 10 years of intense experience in emergency medicine and a strong knowledge base he brings to his ACLS and CPR/First Aid/AED classes to help his students know what it takes to save a life. A word from Alan . . .
Tiffany runs the show behind the scenes and is the reason things stay organized and efficient. Tiffany takes care of the day to day logistics, and manages our contracts. 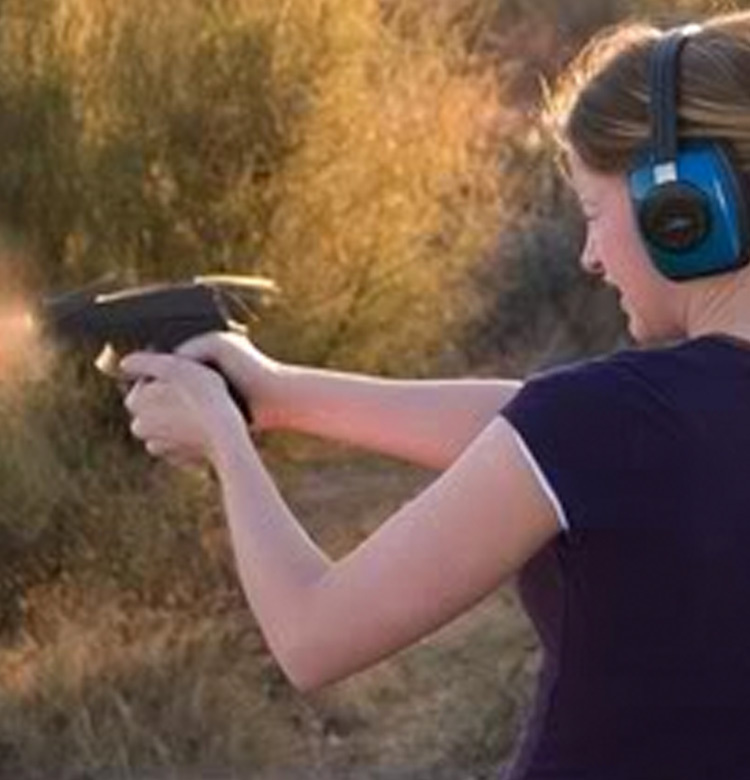 Tiffany is also an accomplished shooter and CCW holder. She is a force to be reckoned with both on and off the range. A word from Tiffany. . . .
Max is a lifelong firearms enthusiast with a passion for safety and training. Max is a National Rifle Association instructor in a variety of disciplines, an Arizona Department of Public Safety Firearms Instructor, as well as a certified firearms instructor for the states of Utah and Oregon. Max has worked in both the public and private law enforcement /security and protection sectors. Over the past 15 plus years he has provided training to individuals and groups from law enforcement to Boy Scouts, and everywhere in between. He has served with the Portland Police Bureau (Oregon) and graduated with top shot honors in his academy graduating class. Max has a passion for pistols and is Glock armor. He loves Glock’s, but has shot and appreciates most all hand guns. Even though his passion is hand guns; Max is also very comfortable around rifles, shotguns, and even muzzle loaders! Along with training, Max knows safety is a must in firearms training. 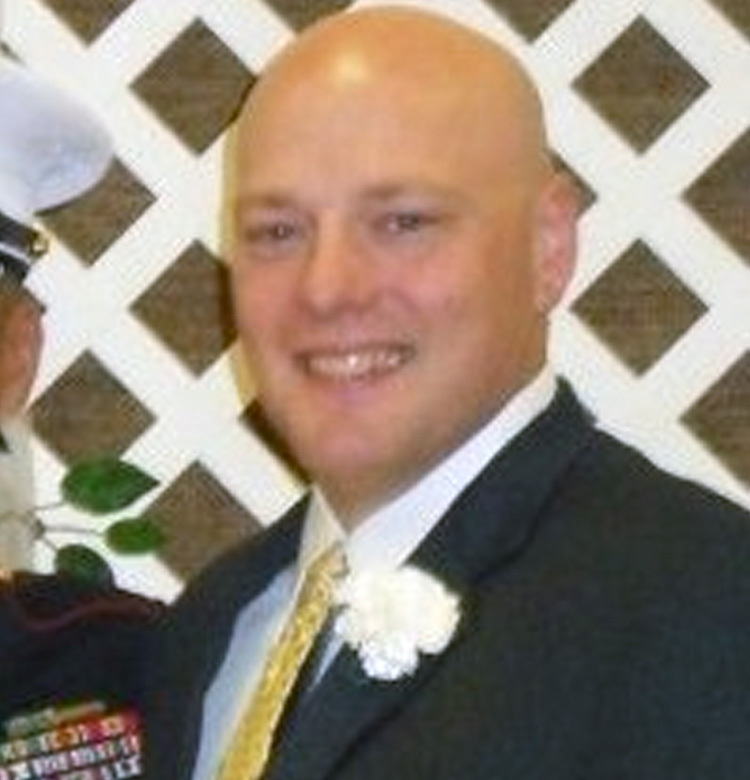 Max has been trained as an EMT and is currently an American Heart Association BLS instructor. In his free time Max enjoys spending time with his family, volunteers in the community and with the Boy Scouts of America and is an avid scuba diver (dive instructor). 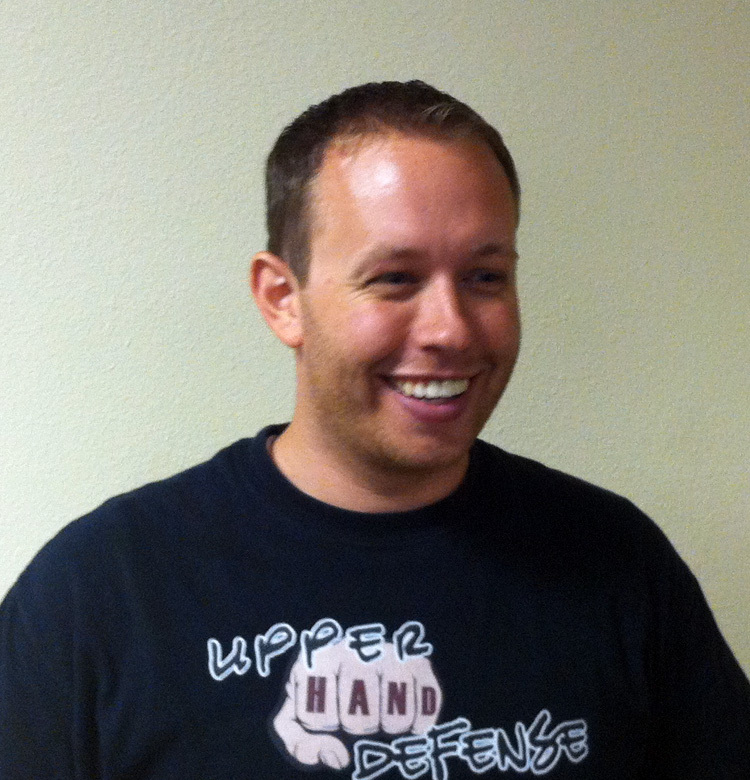 Michael is an AZPOST certified Self Defense Instructor and Firearms Instructor. Michael currently holds a Purple Belt in Gracie Brazilian Jiu-Jitsu under Royler Gracie/Wellington “Megaton” Dias and continues to compete nationally for Team Megaton and Gracie Humaita. 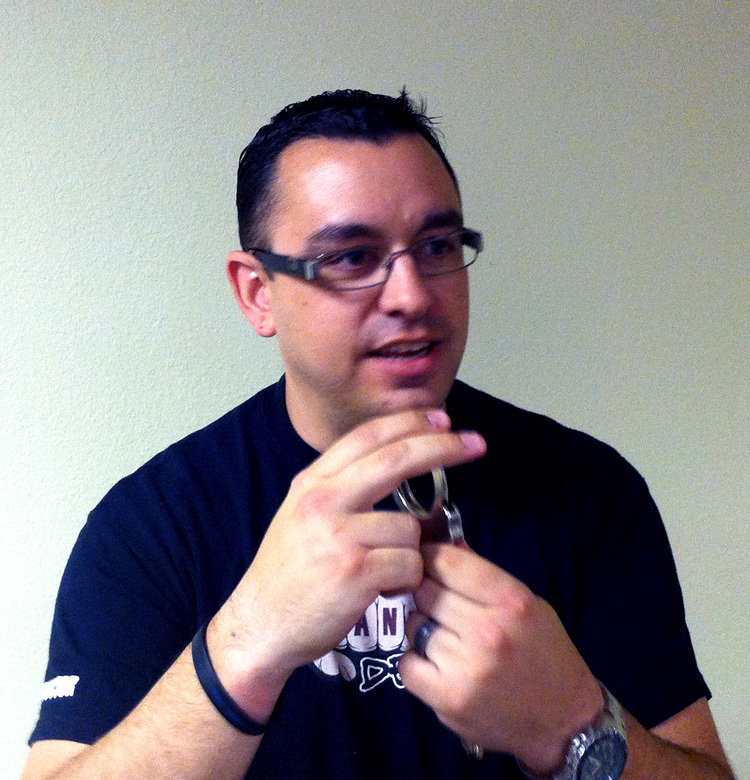 Michael was instrumental in introducing Brazilian Jiu-Jitsu to the Arizona Department of Corrections’ Self Defense Program, and those techniques are still in use today. Michael began his training while in the United States Army, where he served as an Airborne Infantryman (11B ABN) and as a Military Police Officer (95B). 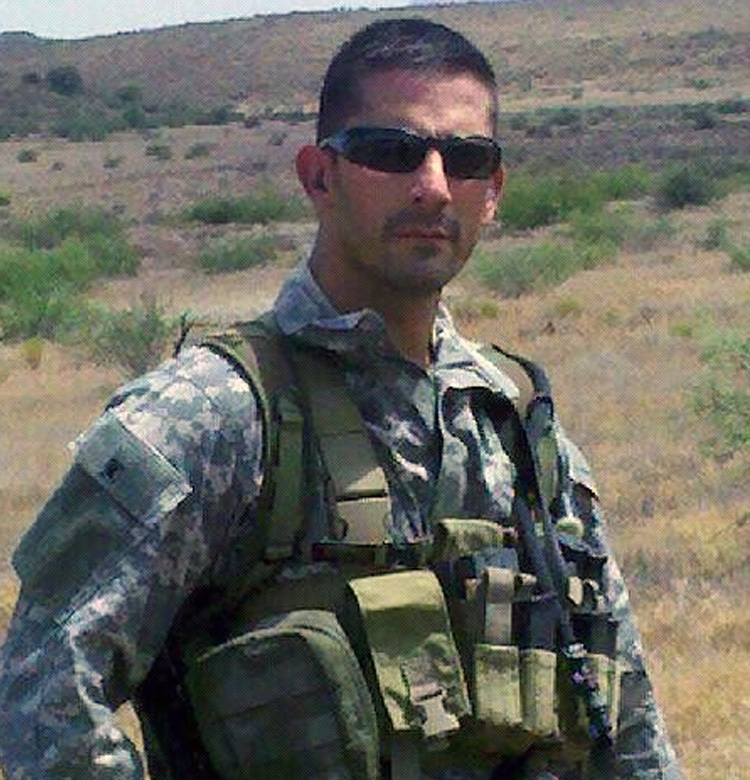 After the military Michael started his Law Enforcement career where he spent over 10 years with the Arizona Department of Corrections and rose to the rank of Sergeant, while working in a maximum security facility. Since then Michael has served on the Peoria Police Department, and is currently working as a police officer with the Arizona Department of Transportation. Taylor is an Arizona native, born in Tucson and has lived in Arizona the majority of his life. Taylor brings to the company an enthusiasm for bettering others while continuing to better himself. Taylor is very excited to be on board and helping students get to the level they need to be in order protect themselves and others when the need arises. Taylor has been a certified Police Officer in Arizona since 2002, and has taken numerous law enforcement related classes, ranging from field studies to defensive tactics and numerous other courses over the course of his continued career in Law Enforcement. By 2013 he will attain his Bachelor’s degree in Justice Studies from Arizona State University. Copyright © 2012 - 2018 Upper Hand Defense LLC. All rights reserved.